Home > MESIA in the News > MESIA Founders Thanked For Their Ongoing Support Since Day 1. MESIA Founders Thanked For Their Ongoing Support Since Day 1. 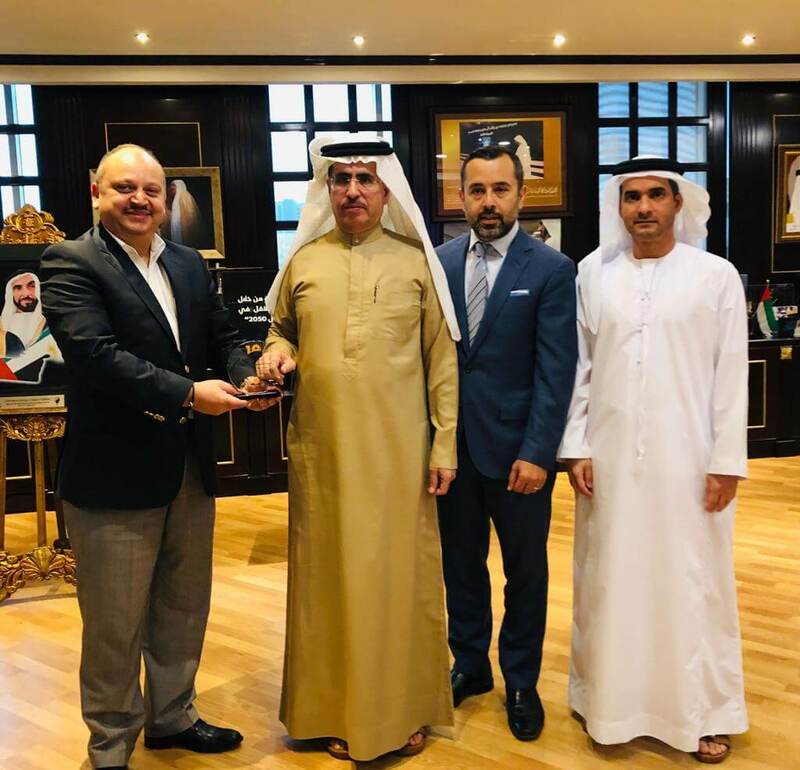 At the occasion of MESIA’s 10th year Anniversary, Ahmed Nada, President and Vahid Fotuhi, Founder, met HE Saeed Mohammed Al Tayer, MD & CEO of DEWA and Waleed Salman, Executive Vice President of Business Development & Excellence of DEWA to thanks them for their ongoing support since day 1.